"When you want your wedding dress to be perfect--a true expression of your personality and history.you can choose from luxurious and detailed designs available from Ants Bridal. 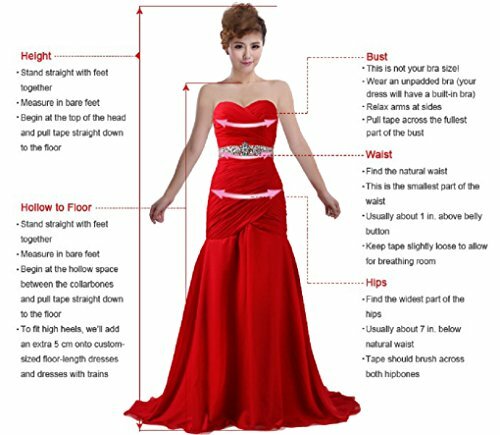 Whether you are looking for a long train that attaches to a bustle or an on-trend dress that brushes your knees, picking out wedding dresses can be one of the most exciting aspects of wedding planning. 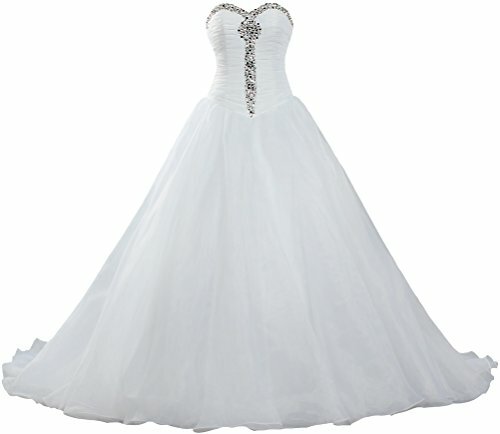 Strapless Ball Gown Wedding Cheap Organza Bridal Dress Full Lined with bone, Inner Pad, Dry Clean Only. 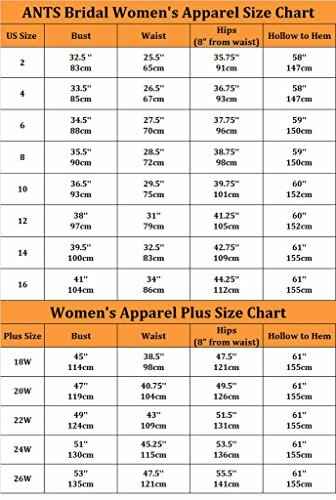 Size: Checking the actual measurements in our "Sizing info" and comparing them to your own measurements before placing your order is the best way to avoid size errors. Color: There might be a slight difference between the actual dress's color and what you see in the photo depending on your computer monitor's display settings.